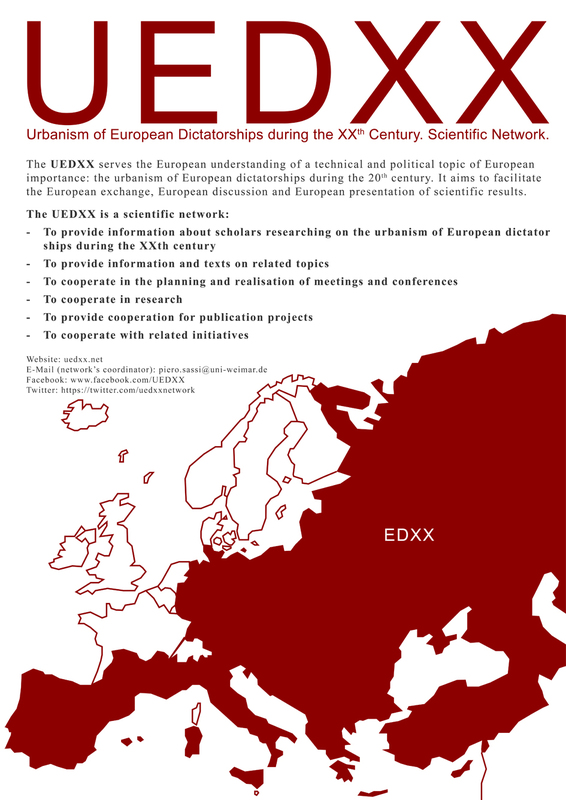 The aim of the conference is to map and analyse the rhetorical architecture of twentieth-century European totalitarian regimes. 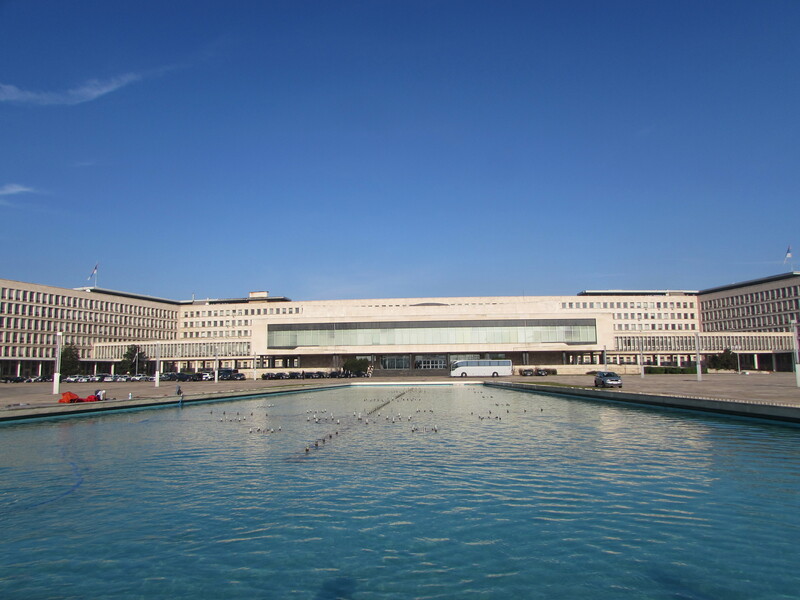 Essential issues are to define rhetorical architecture, to examine if certain architectural styles tend to be associated with totalitarian regimes and how ideological propaganda is promulgated through architecture. 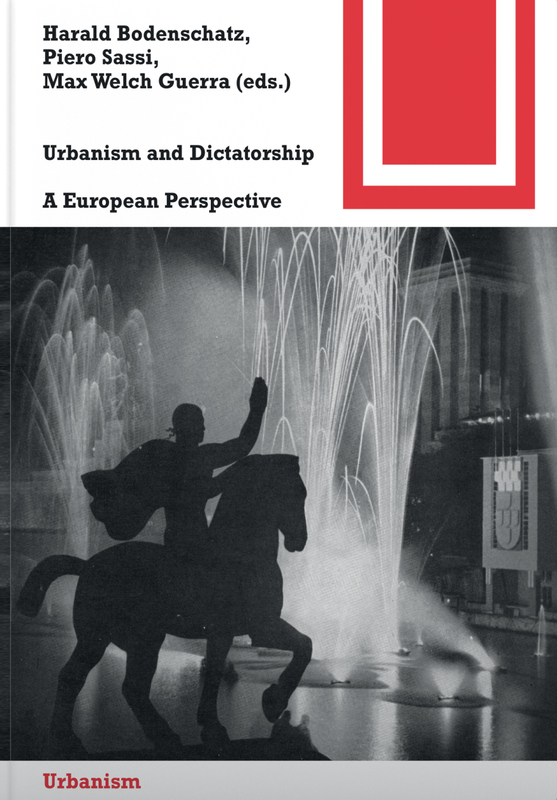 An important aspect is how rhetorical architecture left behind by totalitarian regimes may be integrated into present day democratic states, and its potential as modern urban heritage. 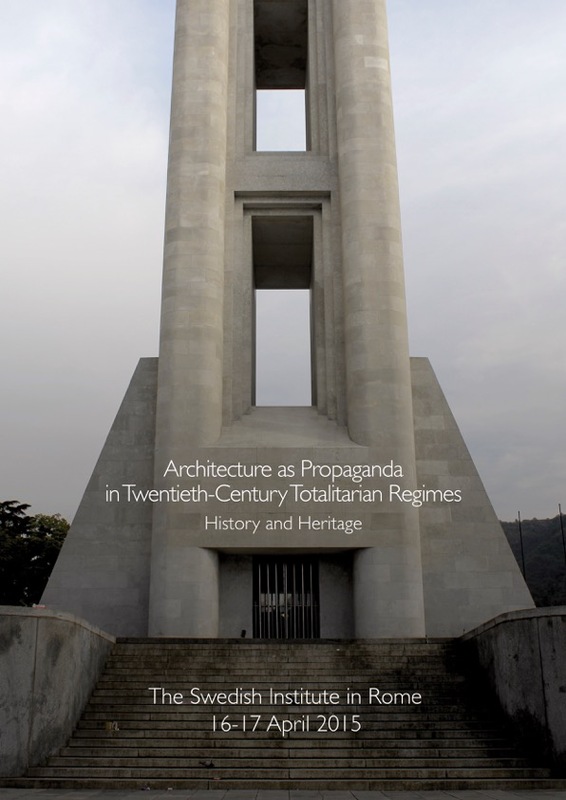 The current attitude toward fascist architecture in Italy will be discussed in relation to European countries that have a similar history but have developed different approaches to their controversial architectural heritage. 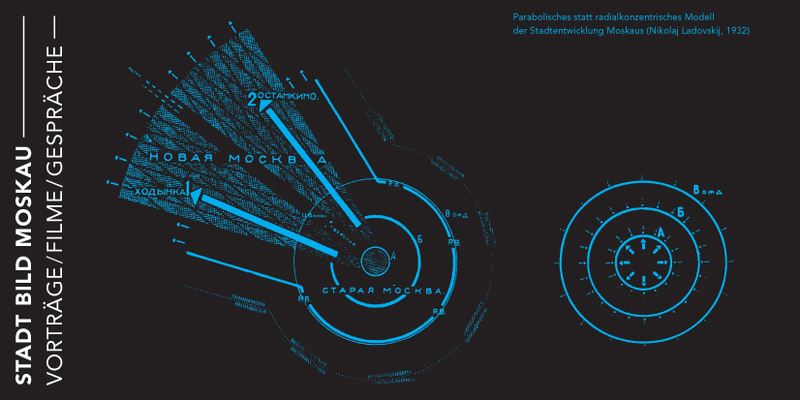 The aim is to illustrate the consequences of these different approaches and also how history is used, what processes shape national identity and how heritage is produced. The conference is organized by Håkan Hökerberg (Istituto Svedese di Studi Classici a Roma).